Below is a comprehensive list of hotels in The Chiltern Hills. 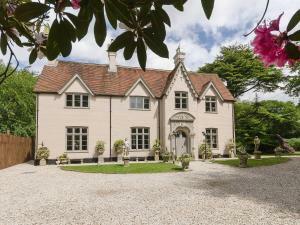 Use the sort links to refine your search or to find featured accommodation in The Chiltern Hills. Many of our hotels in The Chiltern Hills feature no booking fees and best price guarantee when booked through the Pictures of England website. 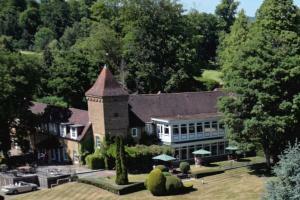 To list your hotel in The Chiltern Hills, click here. 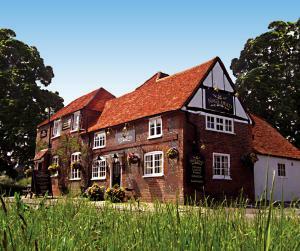 Chris's Motel is located on the A40 in Stokenchurch, less than 3 miles from M40 junction 5. 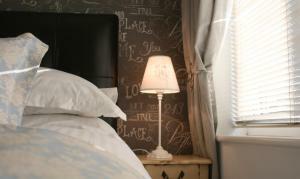 It features comfortable rooms with free Wi-Fi, an on-site ..
Set in Ibstone, this holiday home is 30 km from Oxford. The property is 47 km from Milton Keynes and boasts views of the city. An oven, a toaster and.. Situated in Buckinghamshire, a 10-minute drive from High Wycombe, George and Dragon Hotel has free Wi-Fi and free parking on site. Originally an 18th-.. 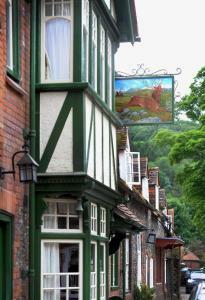 Situated in the village of Ibstone, this 300 year old Fox Country Inn is set in the heart of the Chiltern Hills. It features a traditional bar and res.. Situated in Bradenham in the Buckinghamshire Region, this holiday home is 49 km from London. The property is 34 km from Oxford and boasts views of the.. 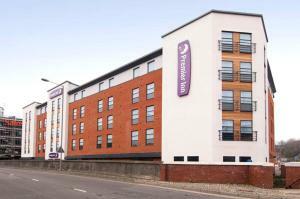 Situated in the centre of High Wycombe, this Premier Inn offers modern rooms with en suite bathrooms, and an on-site restaurant. 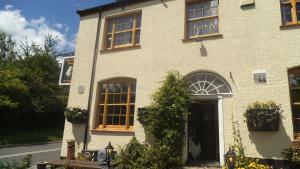 High Wycombe Rail Sta..
Kingshill Farm Cottage is a holiday home is located in Great Missenden and is 44 km from London. It provides free private parking. Free WiFi is featur.. 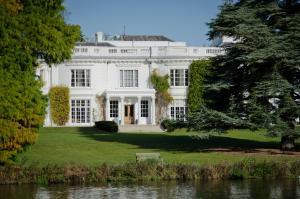 Founded in 1906, Phyllis Court Club is situated in a historical manor which dates back to 1301. Guests can enjoy the beautiful gardens, a library equi.. 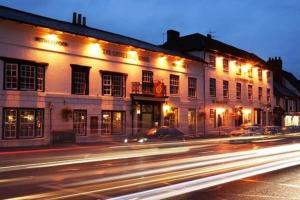 Featuring free WiFi and a restaurant, The Catherine Wheel Hotel offers accommodation in Henley on Thames, 34 km from Oxford. Guests can enjoy the on-s.. 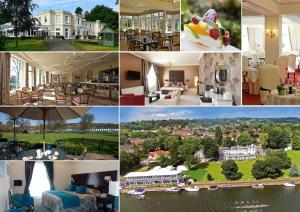 Featuring free WiFi throughout the property, Badgemore Park offers pet-friendly accommodation in Henley on Thames, 33 km from Oxford. 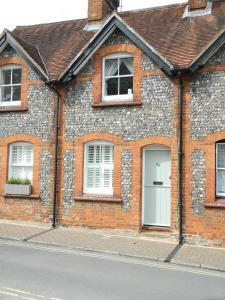 Free private par..
Cosy Cottage in central Henley is a holiday home with a garden, set in Henley on Thames. Guests benefit from patio. Free WiFi is offered throughout th..